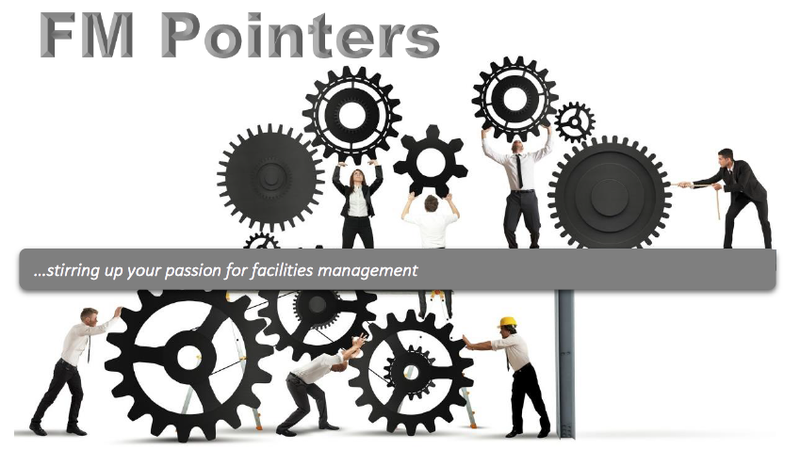 This month, we are going to look at how may facilities management services keep pace with the ever increasing and change in its customers’ needs and expectation, in delivering what matters them. One of the effective tools to adopt is the use of a Service Level Agreement (SLA). • The critical services and the consequences should they fail. The SLA should include the Service Specifications and Key Performance Indicators that clearly define the performance criteria which FM services performance will be based and measured, in delivering specific level of needs and agreed level of service. Let’s Make A Difference in FM!